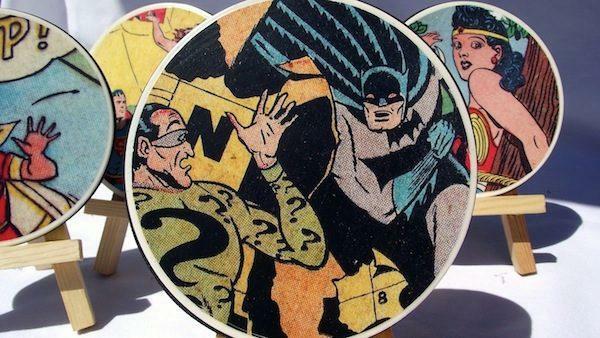 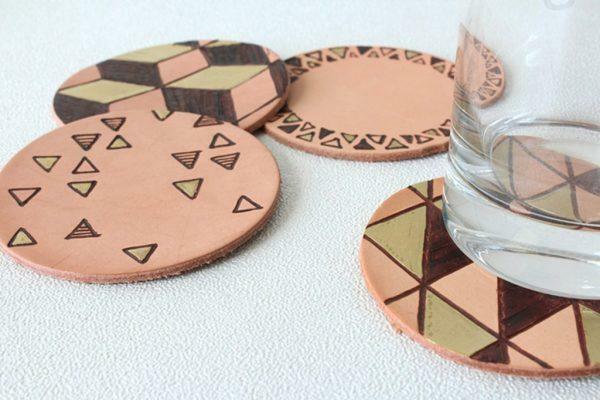 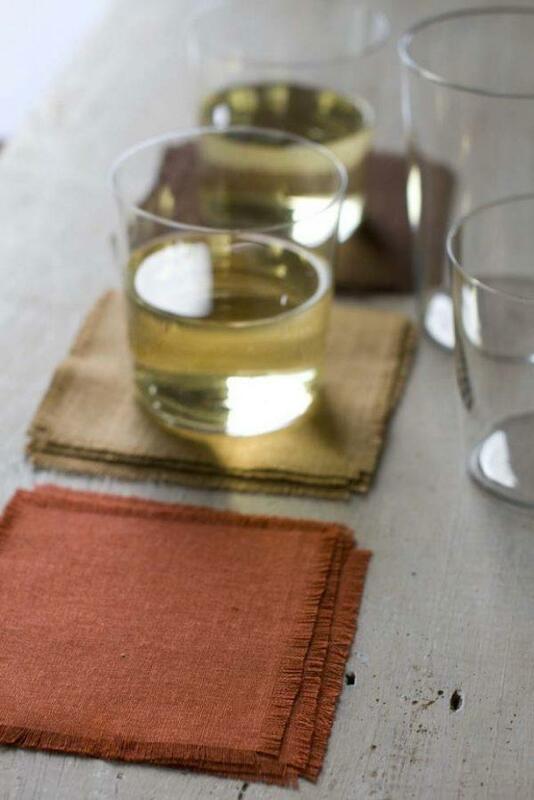 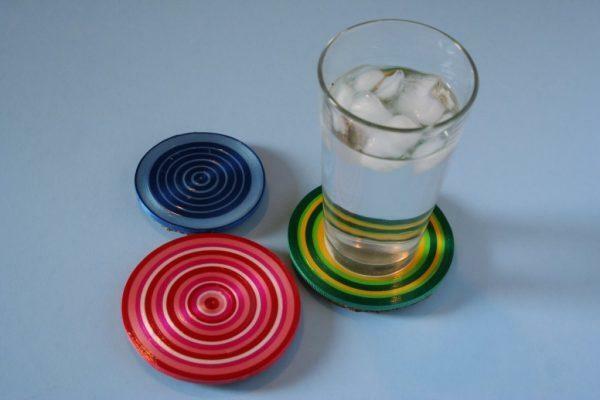 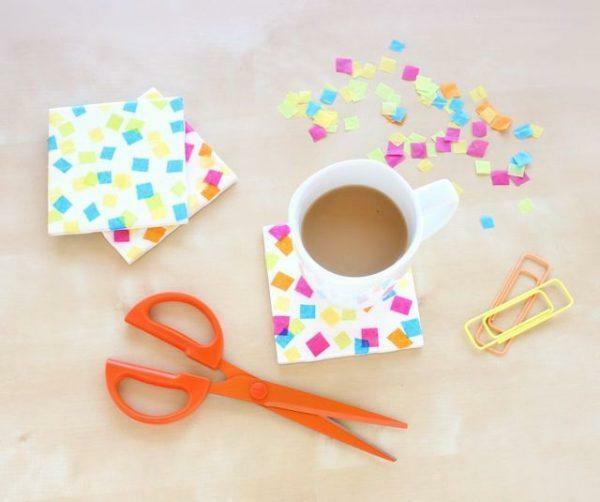 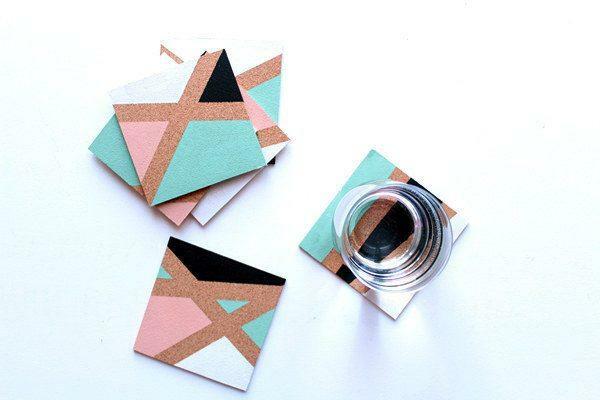 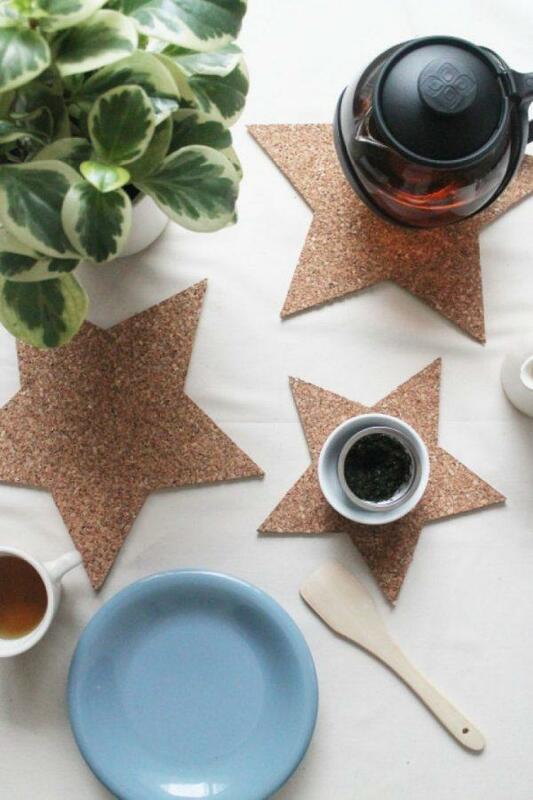 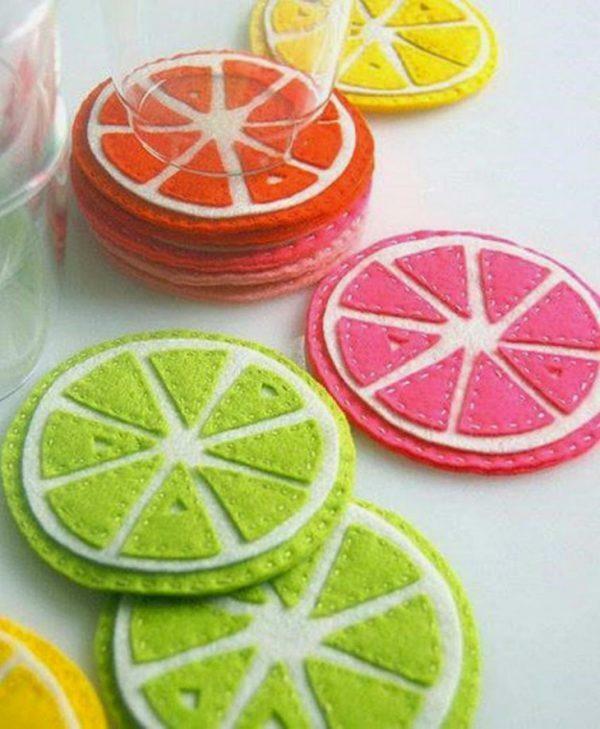 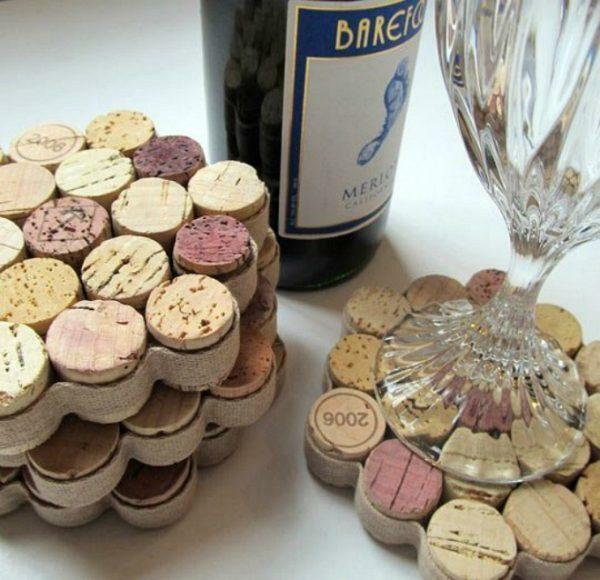 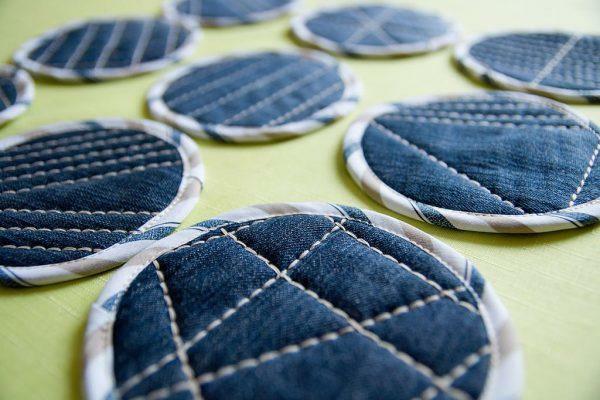 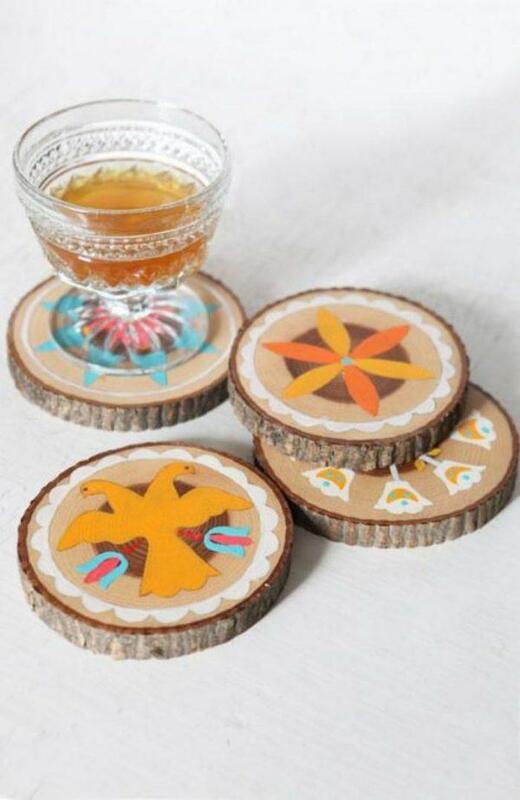 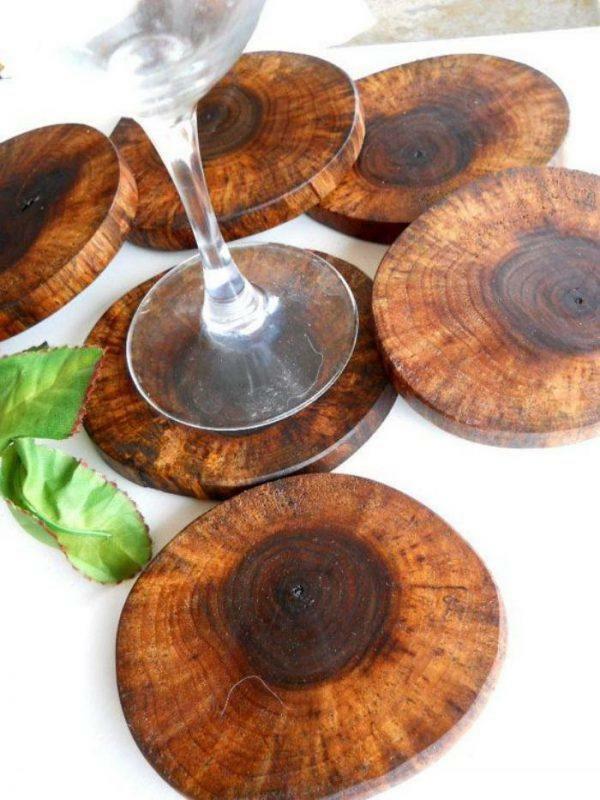 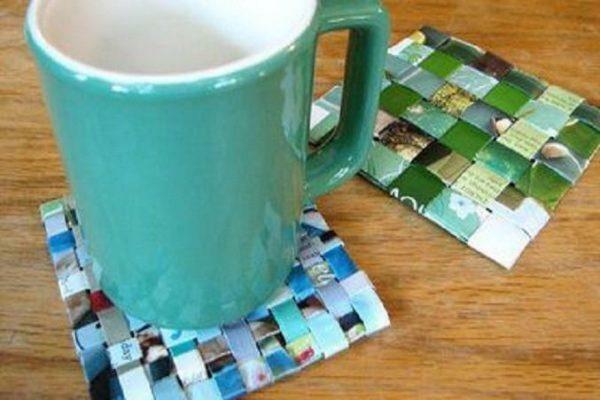 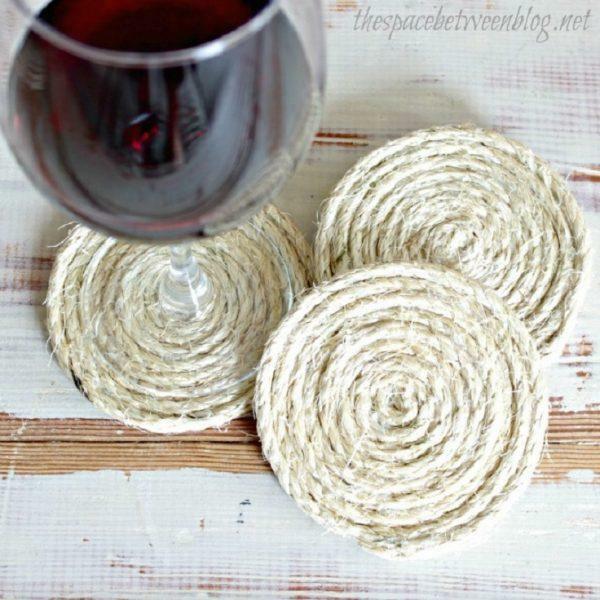 Why to buy when you can easily make your own coasters? 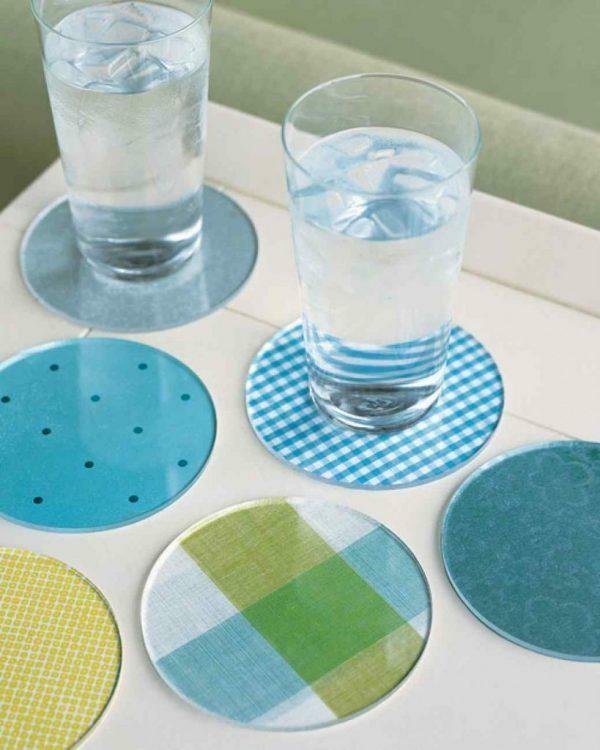 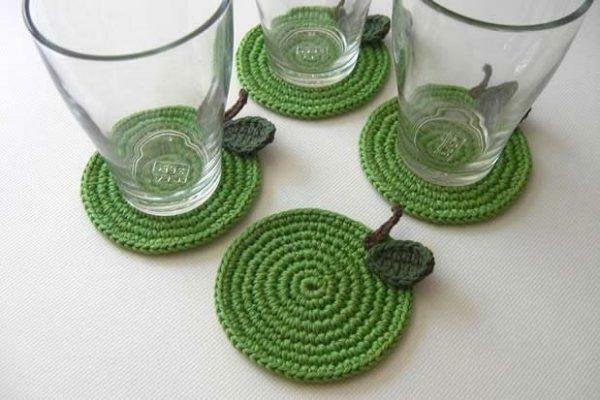 Coasters behind basic function also will help you in decoration of the table. 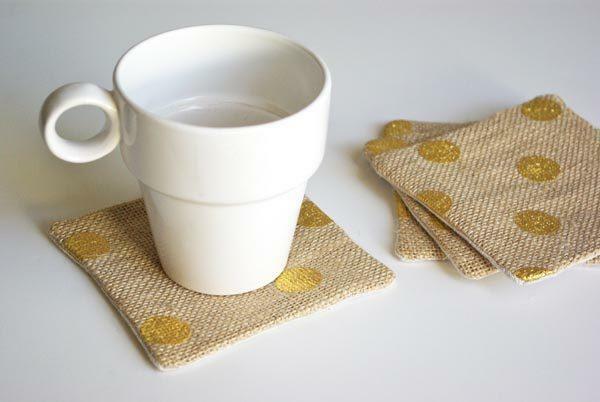 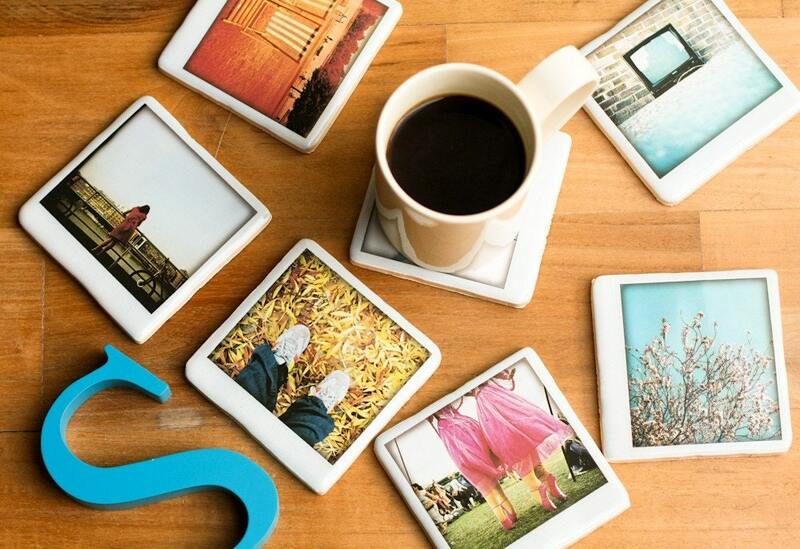 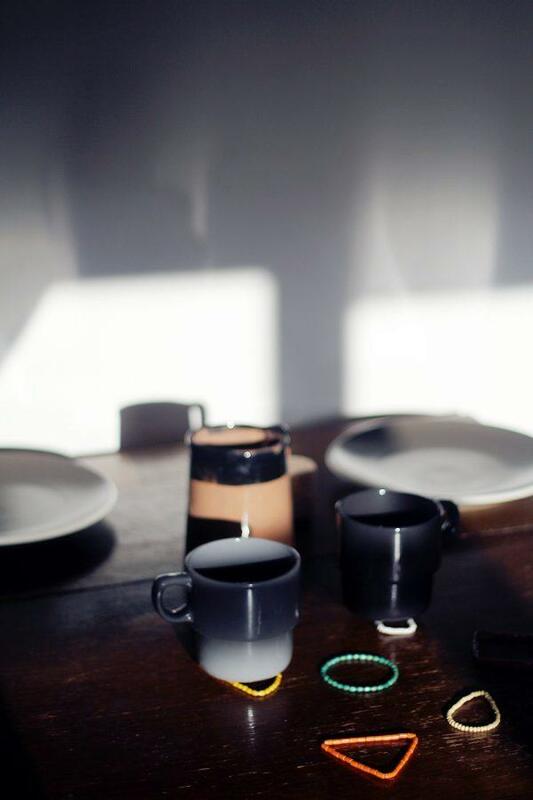 Little playing and little creative work from your side will result with simple coaster, ready for everyday use. 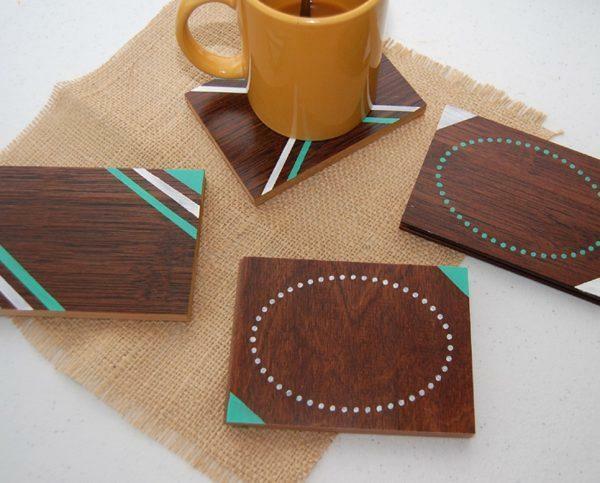 Morning coffee or tea will have a better taste when the cup is on the coaster that you have made. 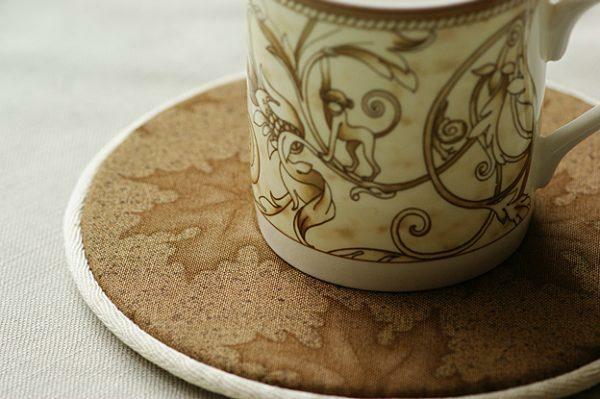 For your inspiration take a look what creative people are made.